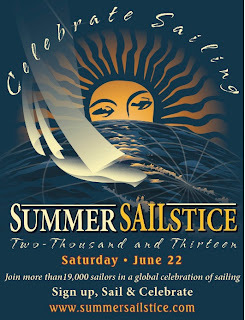 I was recently contacted by a representative for the Summer Sailstice to blog about this extraordinary event. It was started in San Francisco by John Arndt and has now grown into something magnificent. I agreed to write about the event having grown up in a very small town next to Mystic Seaport called Groton Long Point where I learned to sail on an 8 foot Seashell. Her name was Misty and she had the tiniest Jib you've ever seen. I raced her and had great success at the Conrad Sailing Camp. I learned to swim in the Atlantic and leaned to sail on the same sea. We moved to California and I retired my sea legs to focus on my equestrian skills. But every summer I still went back to sail in Mystic Cove on bigger boats. My next vessel was a 15 foot Bluebird. It was twice the size and twice as fast. I had to recruit a first mate. Voila! My sister had a job next to me as I was skipper! 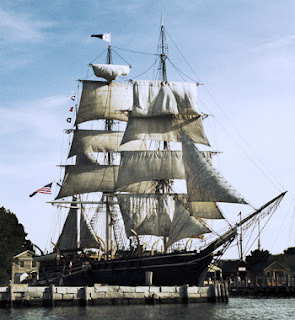 The event this year is on the 22nd of June, 2013 and had I not already committed to going to a wedding, I would be in the City by the Bay to hitch a ride on somebody's keel. I am pretty handy with a sail. "Summer Sailstice is the global sailing holiday celebrated on the weekend closest to the summer solstice. 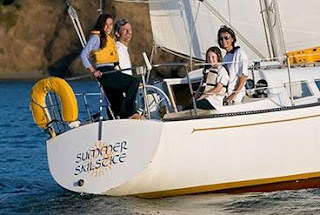 This international event was founded in 2001 to connect the global sailing community in a fun, creative, multifaceted, multi-location sailing holiday. 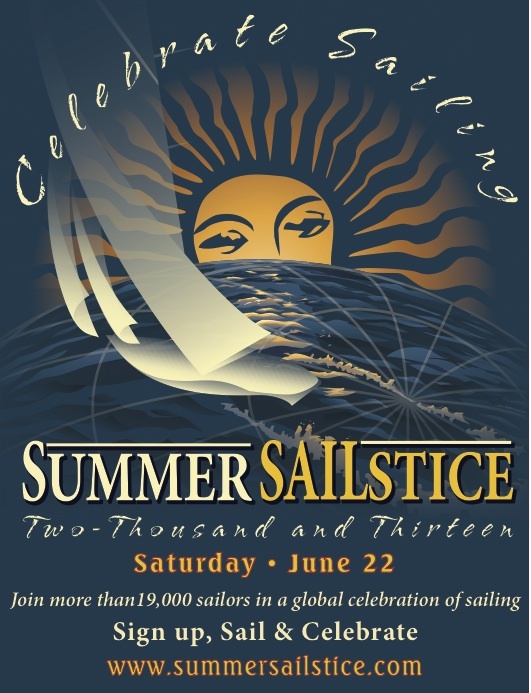 Every year, Summer Sailstice connects over 19,000 sailors all over the world—cruisers, racers and recreational—to celebrate and showcase life under sail. 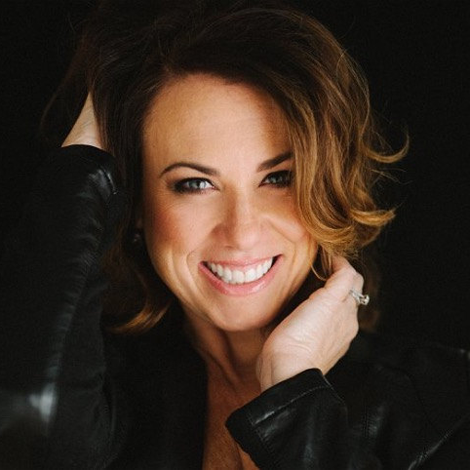 It has expanded to include participants from Asia, across the Americas and Europe."